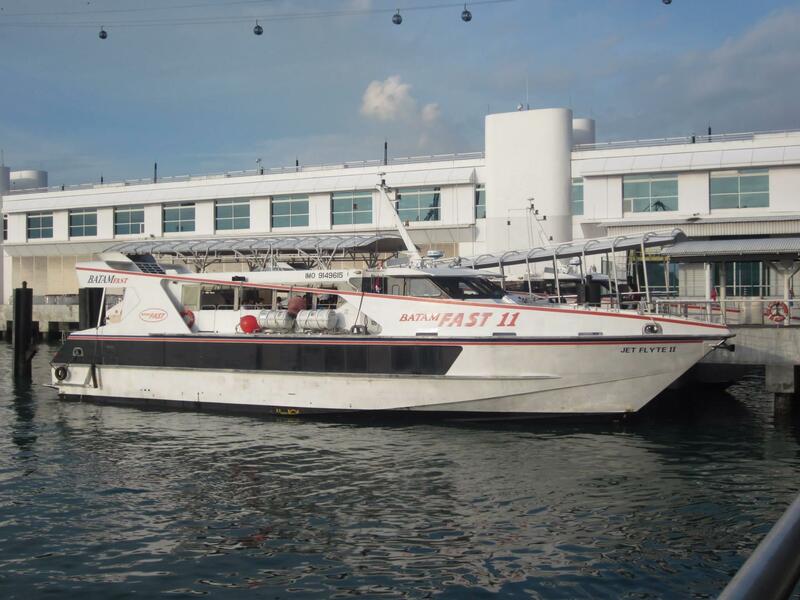 Batam Fast Ferry Pte Ltd was established in 1985 with beginning of 2 high-speed passengers ferries – Bintan 2 and Bintan 3 which is able to ferrying 60 to 70 passengers from Singapore to Pulau Batam and vice versa. 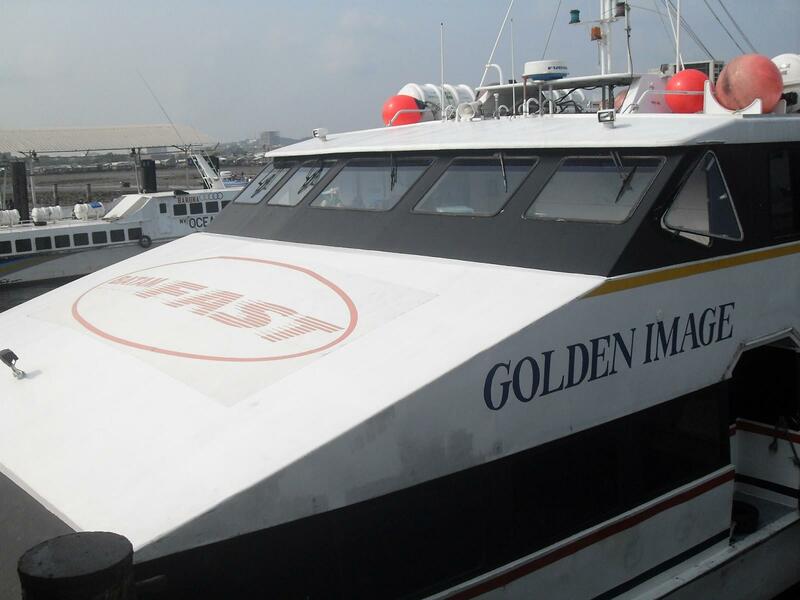 From time to time, they own 15 ferries in total operating daily with 35 departure schedules between 6 Ferry Terminals now. Singapore’s pick up and drop off point are HarbourFront Centre Regional Ferry Terminal and Tanah Merah Ferry Terminal while pick up point and drop off point for Pulau Batam are Batam Centre, Ferry Terminal Sekupang, Ferry Terminal HarbourBay and Ferry Terminal NongsaPura in Pulau Batam. Passenger will be required to travel 40 to 50 minutes for ferry from HarbourFront Centre Regional Ferry Terminal to / from HarbourBay and Sekupang while ferry from Tanah Merah Ferry Terminal to NongsaPura will take about 45 minutes. Travelling time for HarbourFront Centre Regional Ferry Terminal to / from Batam Centre is slightly longer – 55 to 70 minutes.